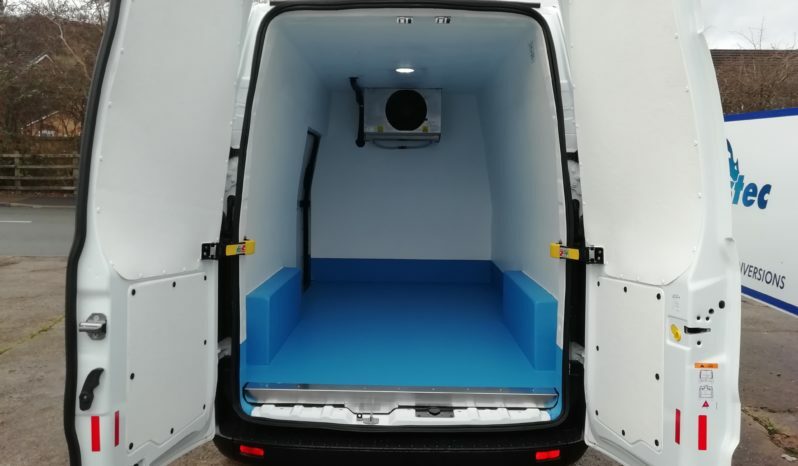 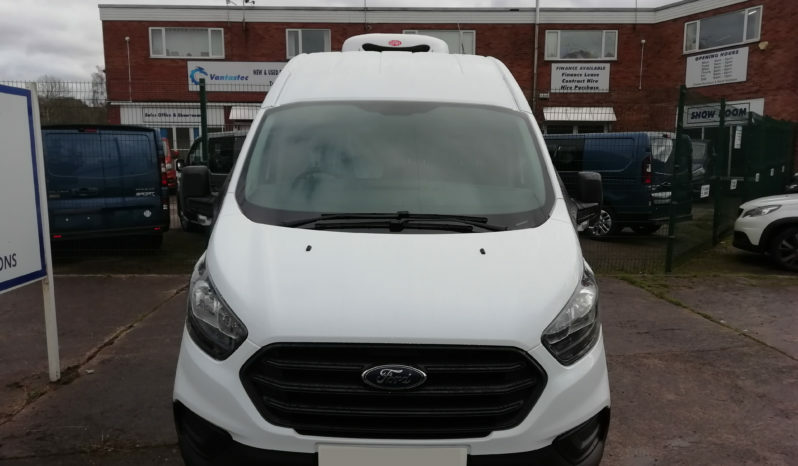 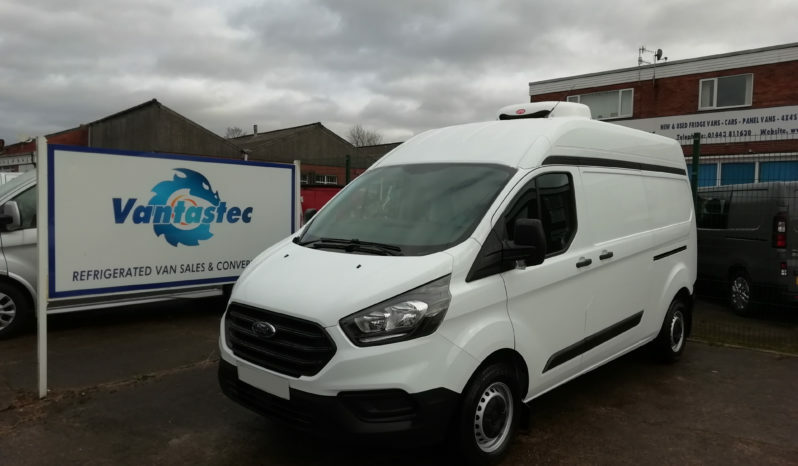 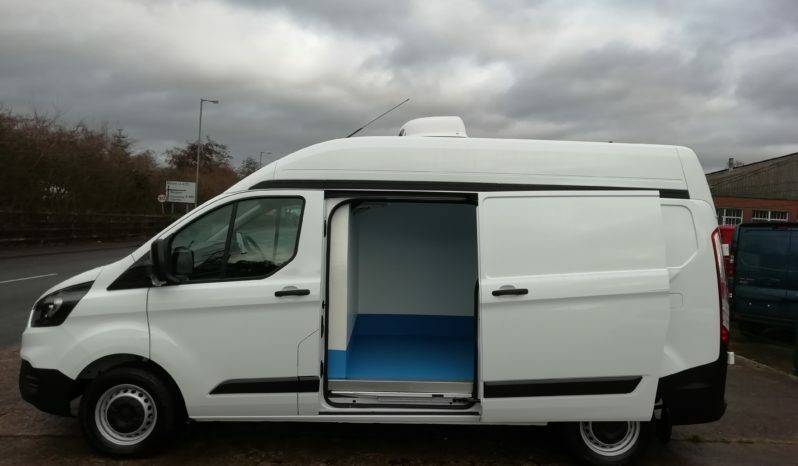 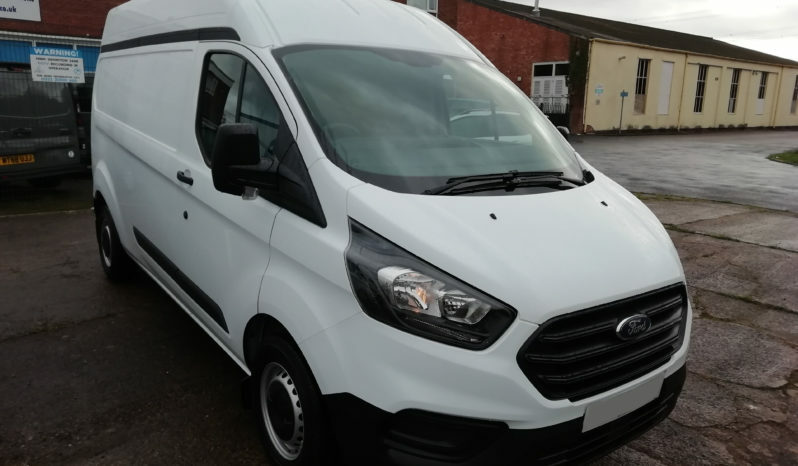 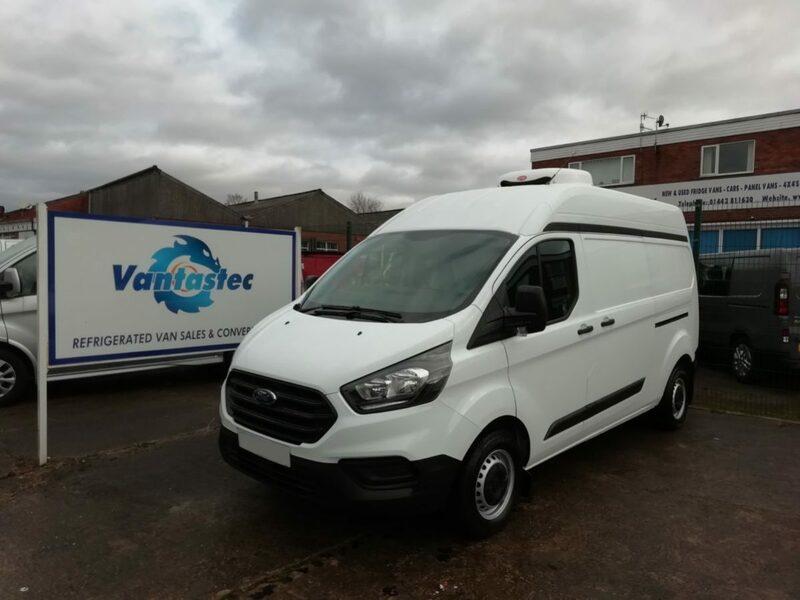 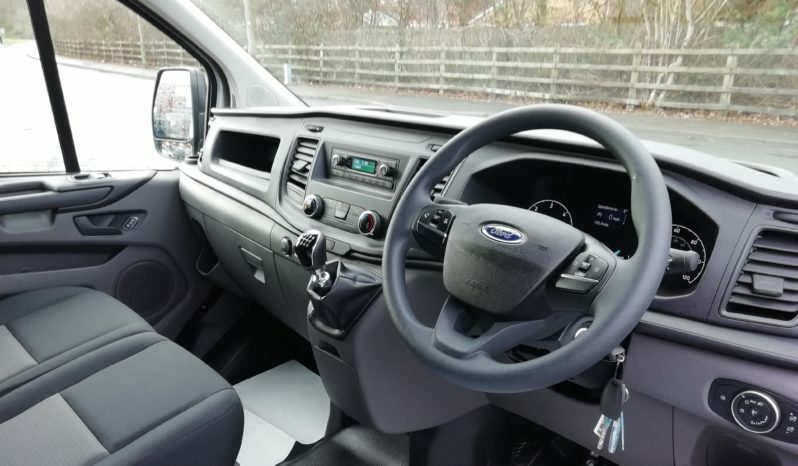 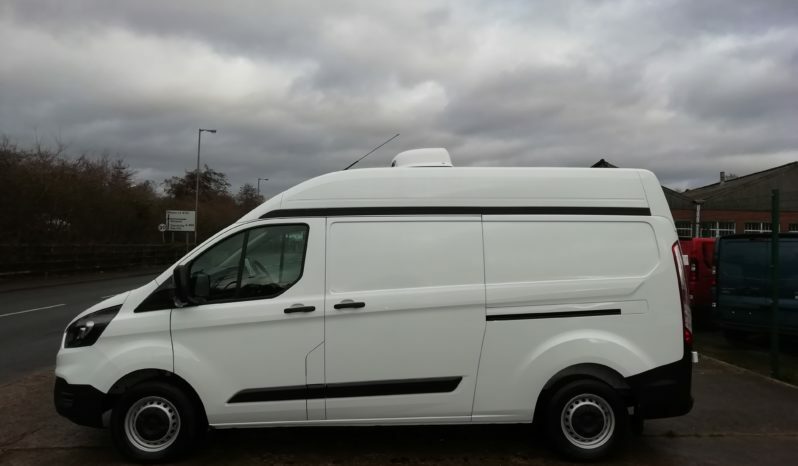 The L2H2 Ford Transit Custom is the perfect addition to a fleet looking to utilise some extra space. 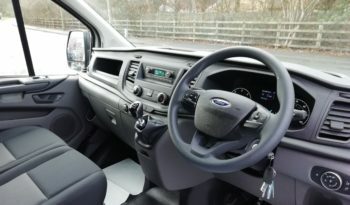 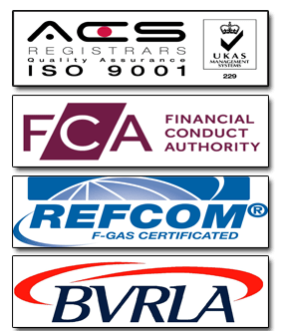 Looking for the a purchase price? 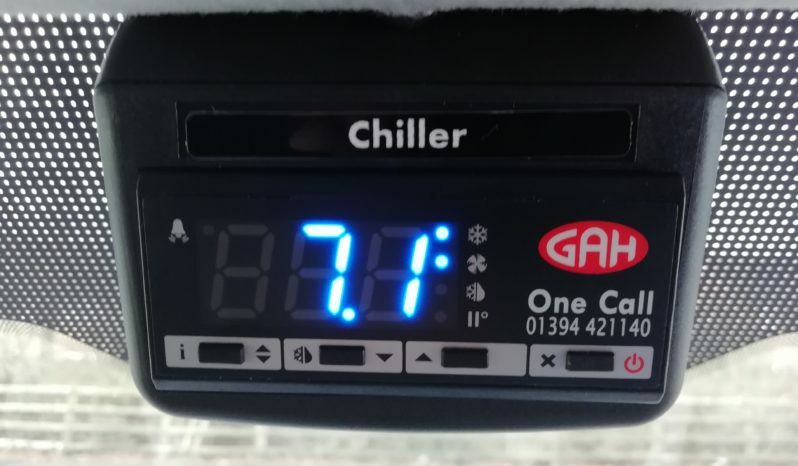 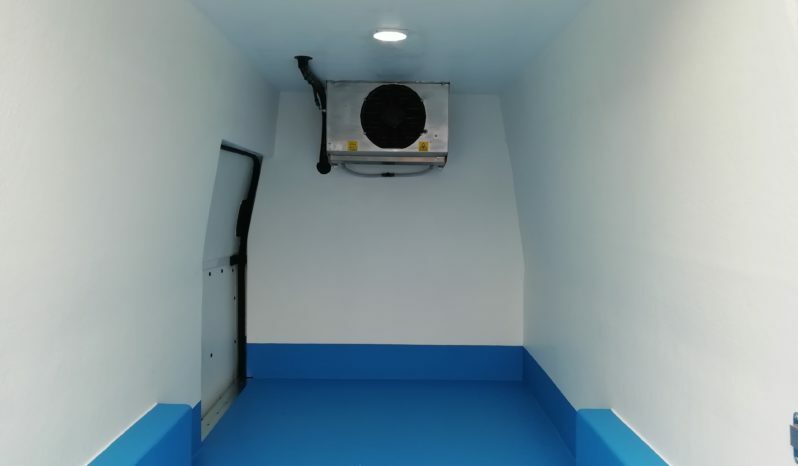 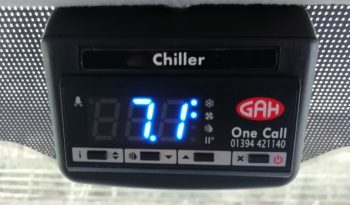 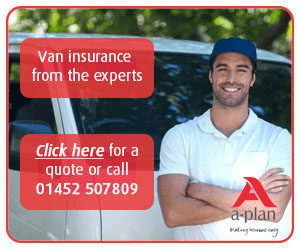 We also sell the L2H2 Ford Transit Custom fridge vans outright.